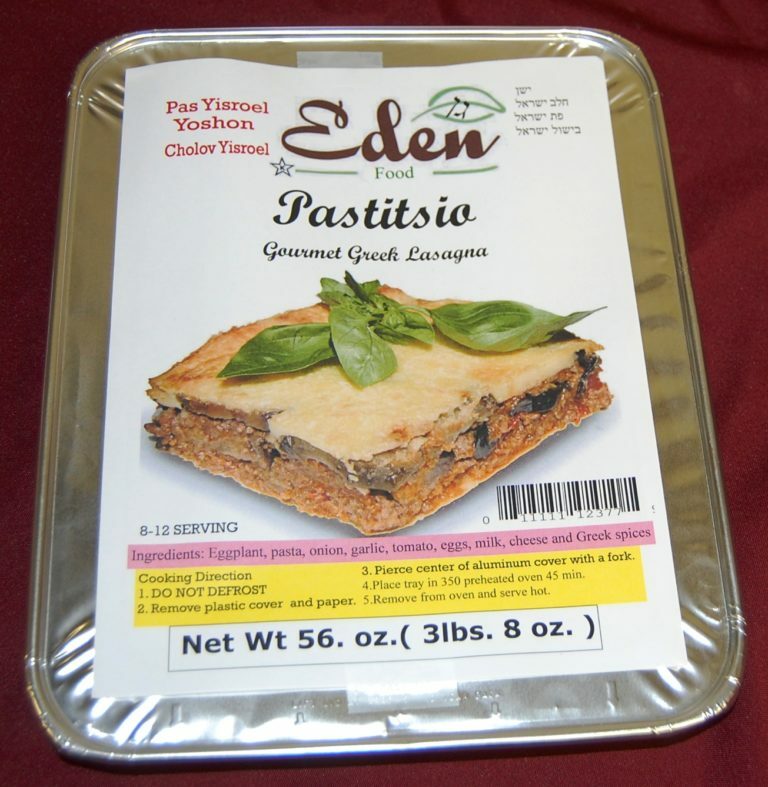 Eden Café proudly offers a line of retail-ready frozen foods. Our line of packaged heat and serve foods are a great option for quick preparation of a meal or snack in the comfort of your home. Our frozen food customers enjoy the convenience of our delicious cooked entrées and appetizers any time of the day with all the freshness and flavor locked in to our specially packaged and prepared frozen food items. The only thing better would be to dine at our café, so if that’s not an option, our frozen foods are the way to go! 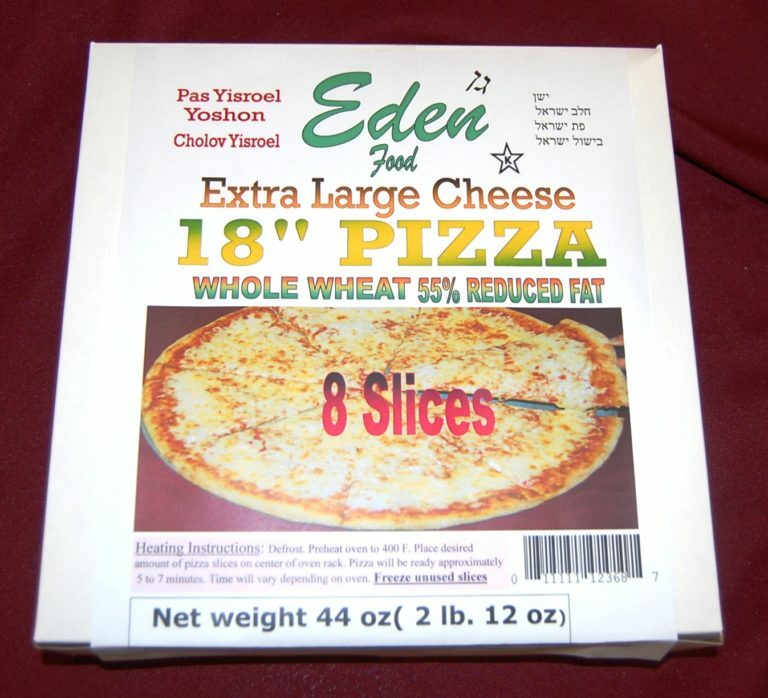 Eden Café offers a unique product line for retail locations that aim to provide their customers with the best and most delicious frozen food items. 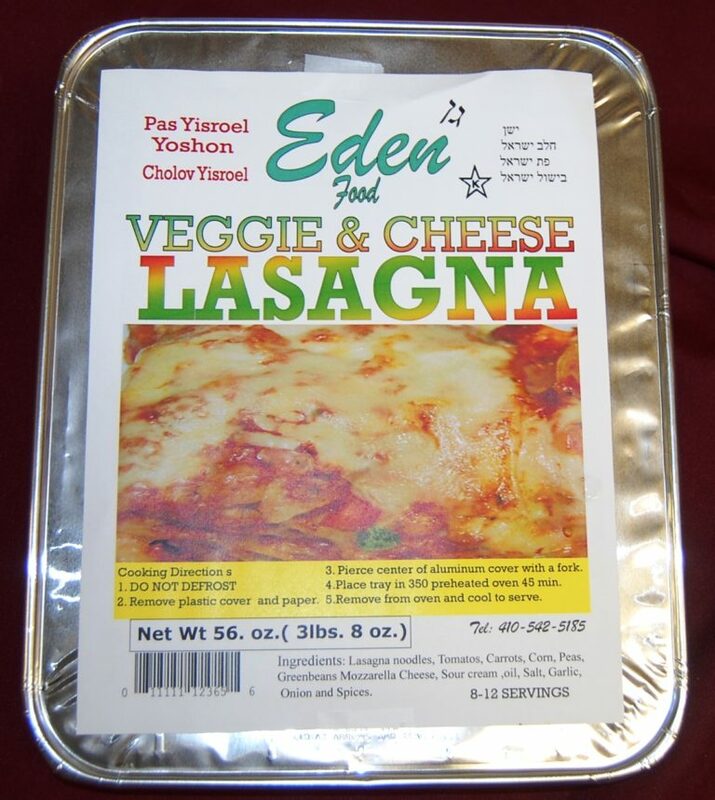 Not just another frozen food line, the Eden Café products offer all the convenience of frozen food, without sacrificing the flavor and homemade freshness that our Café customers have come to expect.